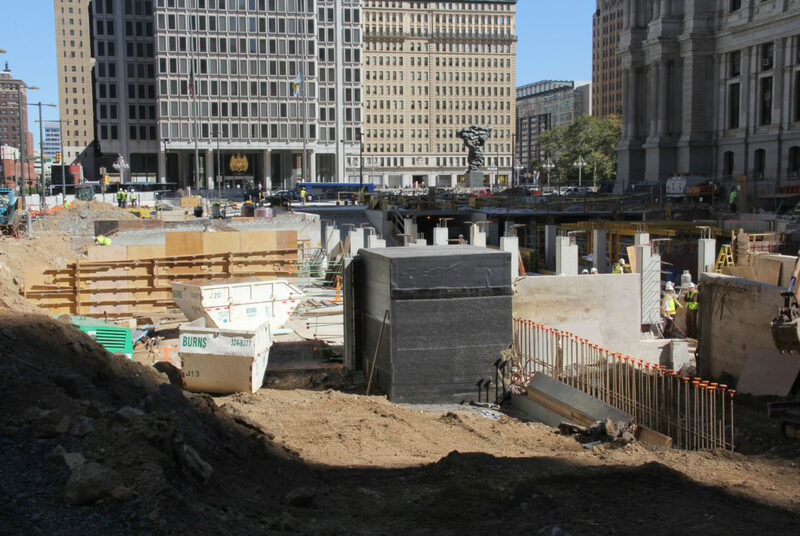 SEPTA and the Center City District redesigned the high-profile Dilworth Plaza, located on the West side of Philadelphia’s City Hall. 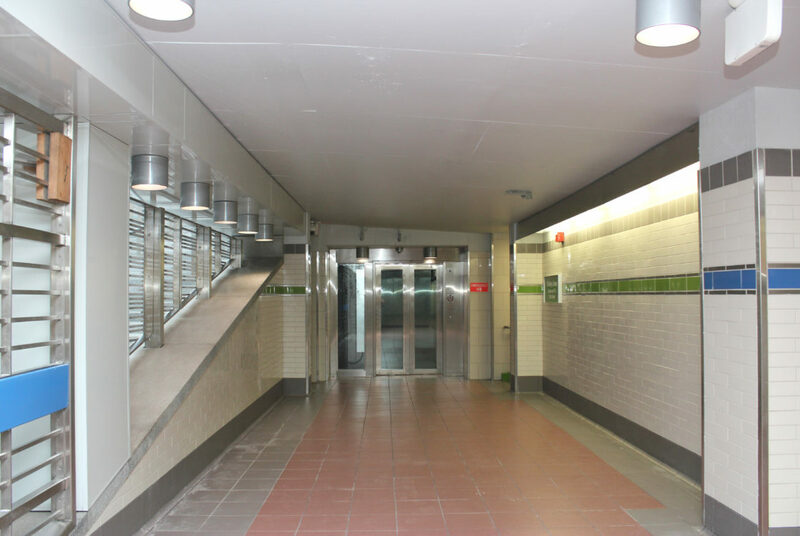 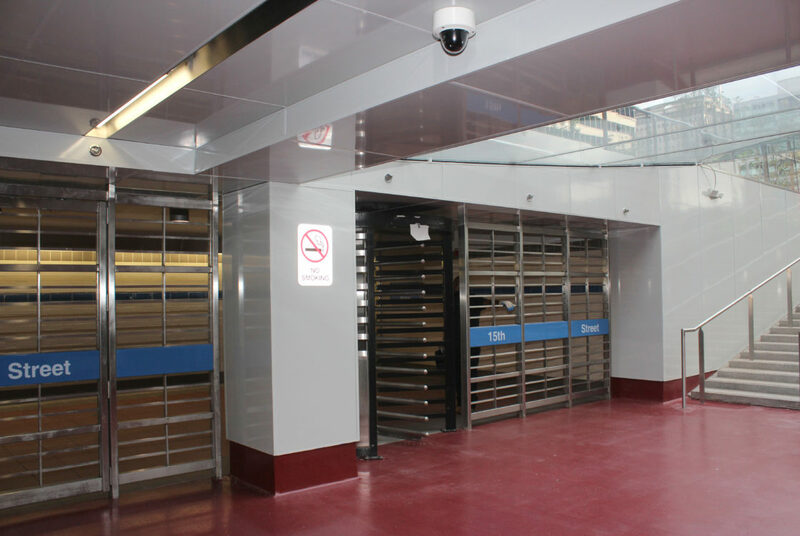 The Plaza sits above the intersection of SEPTA’s Market-Frankford elevated line, Broad Street Subway and Subway-Surface Trolley Lines, which in part, bring more 300,000 daily transit riders to downtown Philadelphia. 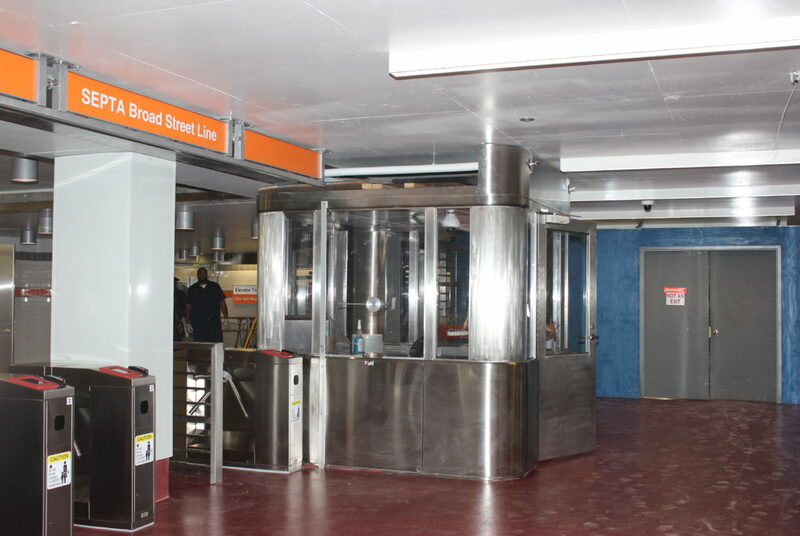 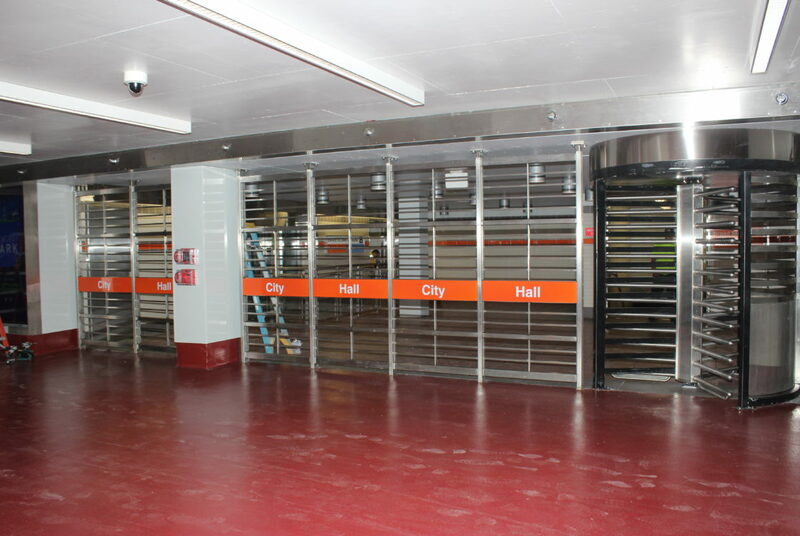 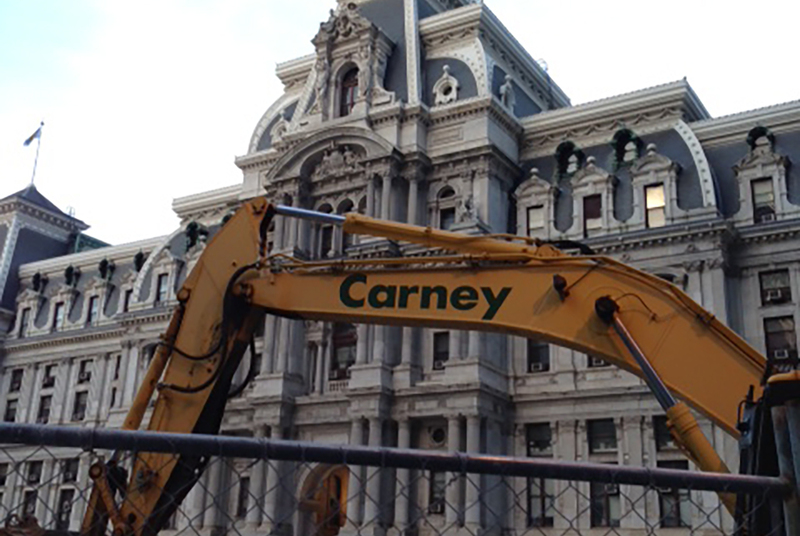 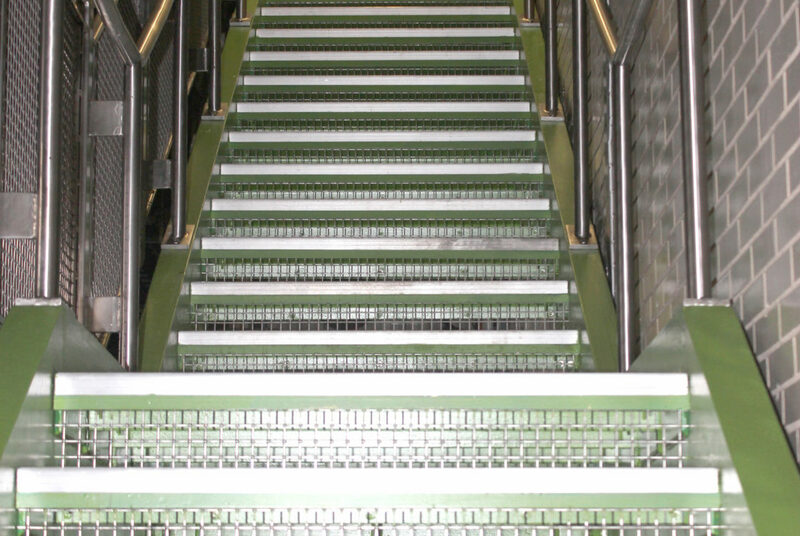 This project was the first in a series of planned renovations that will increase ADA accessibility to three (3) existing underground transit stations: City Hall Station on the Broad Street Line; 15th Street Station on the Market-Frankford Line; Eastbound 15th Street Station of the Trolley Lines. 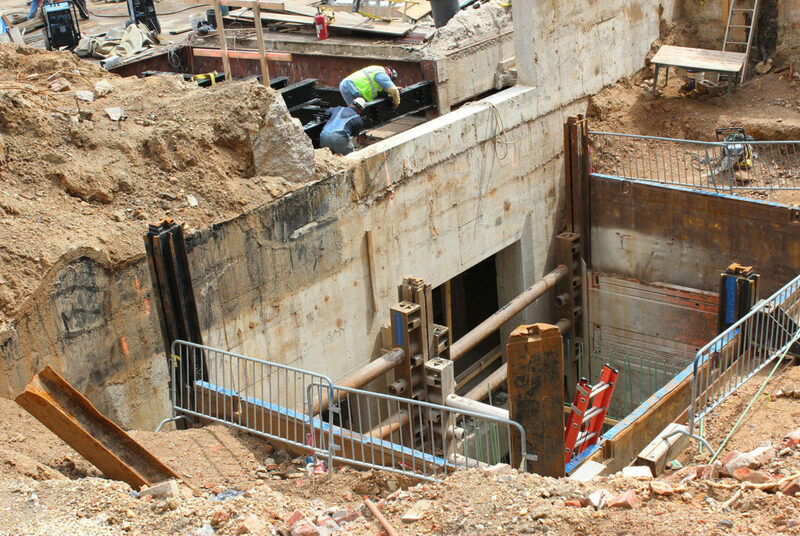 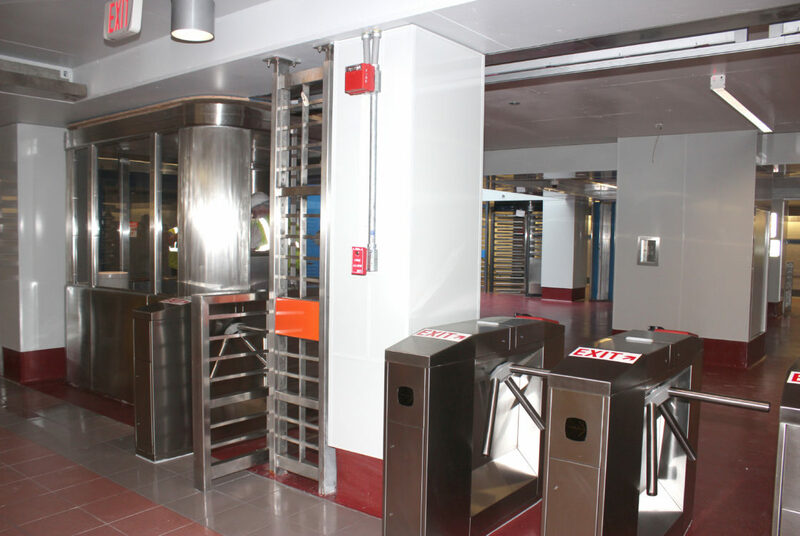 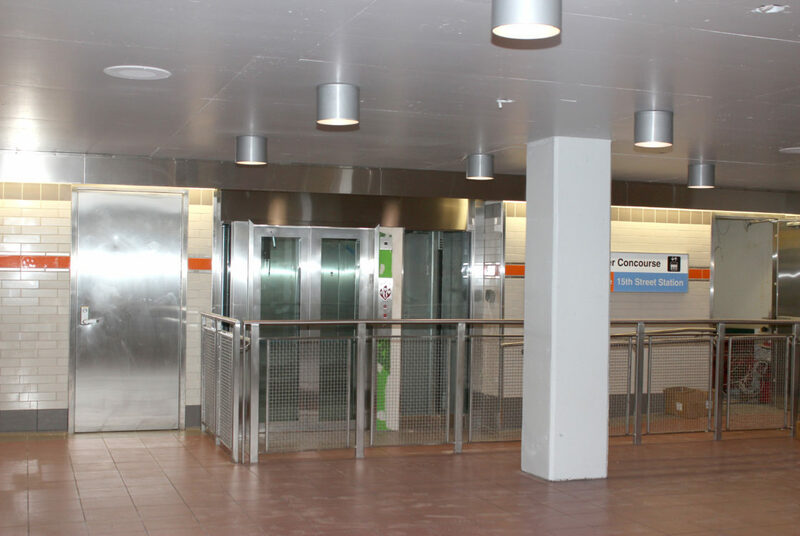 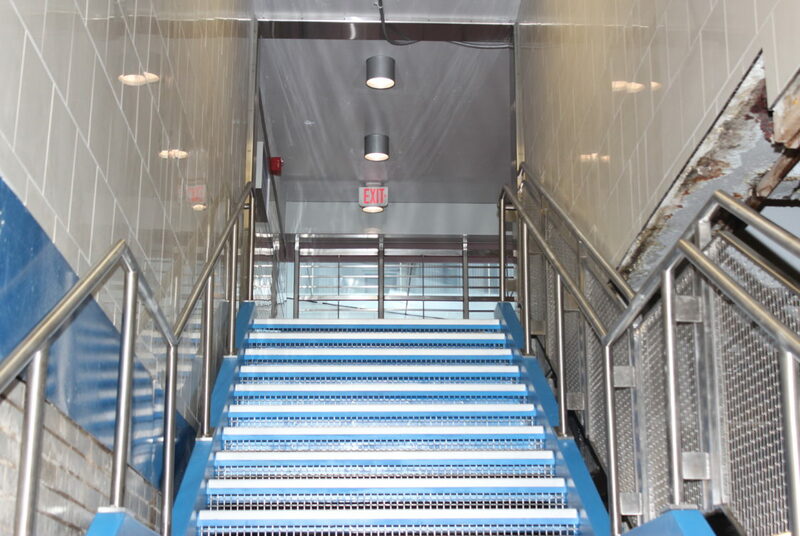 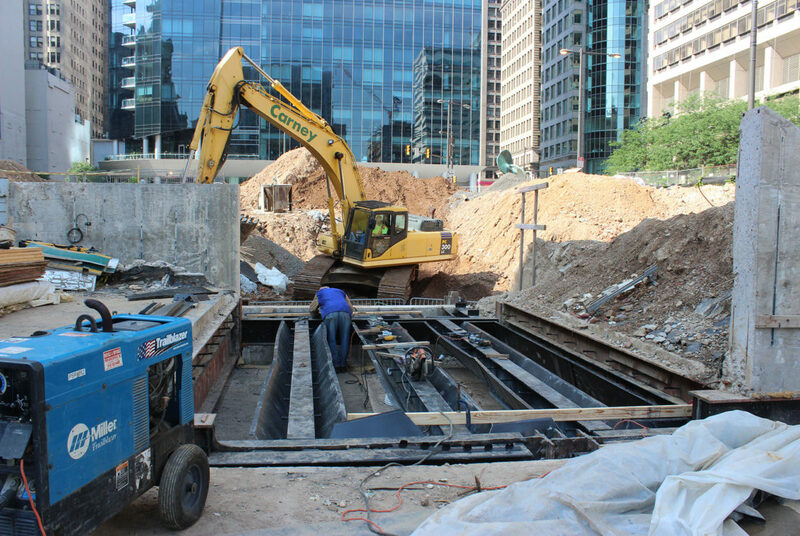 Thomas P. Carney, Inc.’s work includes installation of three (3) new hydraulic elevators PE3, PE4 and PE12; two (2) new Fare Lines; relocation of metal stairs; structural steel repairs in a trolley tunnel, waterproofing of a revenue equipment repair shop; asbestos and lead-paint abatement; selective demolition; excavation; cast-in-place concrete and concrete repair work; masonry; decorative metal railings; stainless steel doors and frames; hardware; upgrades to ceiling, floor and wall finishes; and specialty construction items such as signs, agent booths and rotary gates. 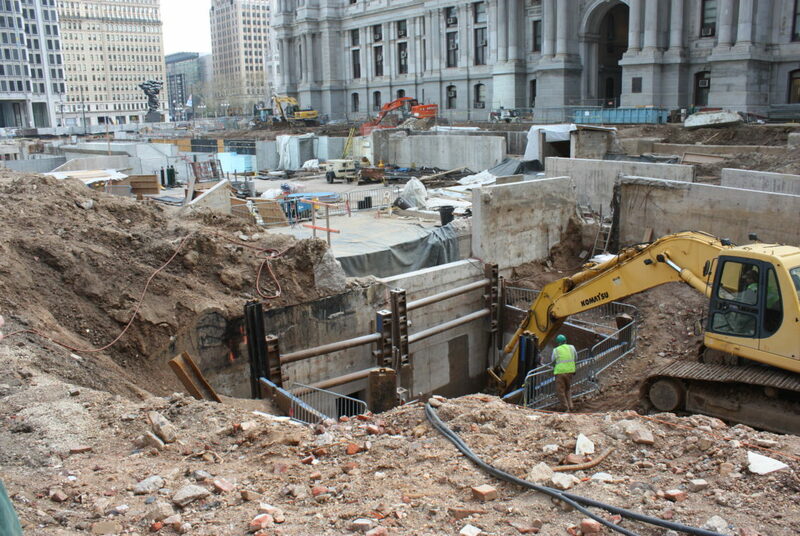 Thomas P. Carney, Inc. self-performed the excavation, masonry and carpentry work.